How much drum practice should my child be doing? 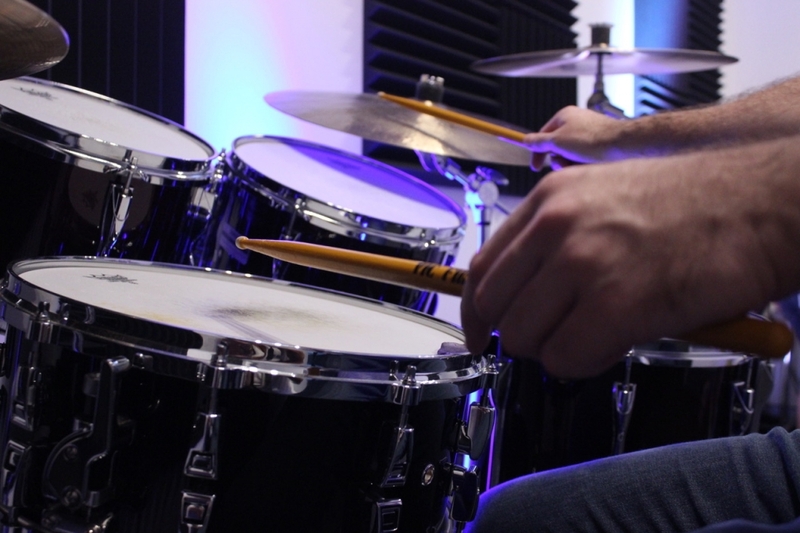 Tips for successful drum practice. I always commend my drum students when they’ve had a busy week but still manage to fit in some drum practice. My belief is that doing some practice is better than nothing at all, even if it is 10 min. The answer to this question depends on a few different factors such as the age of the student, experience and goals. When I was younger and after school I would usually get in an hour of practice each day. It is important to have a regular practice schedule for success and each session should be structured. Note: I will write more on structuring your practice session in a separate article. Remember this is a guide for minimum practice on the drums, if you really want to make great progress you should aim for 30 min everyday. Have fun doing your drum practice! Claim your $100 Creative Kids voucher with us now.